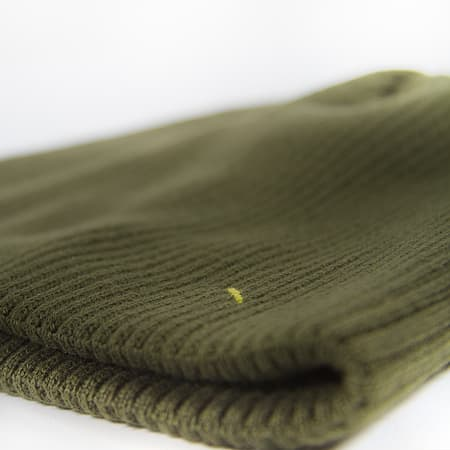 Pure cotton beanie with a soft 2x2 rib structure and contrast bartaks. For detailed information, please see “product description” tab below. 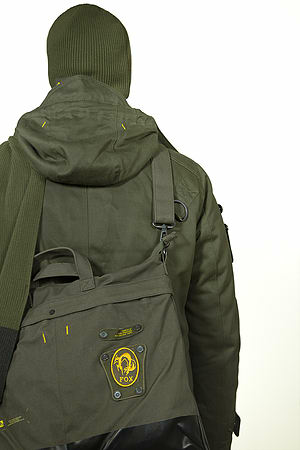 The MGS Scullcap is made of pure cotton with a soft 2x2 rib structure. 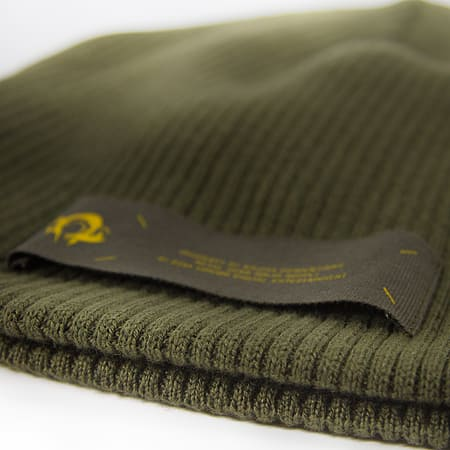 The contrast bartaks are in line with the entire 2014 Metal Gear Solid Collection, which makes this beanie a perfect supplement. A FOX label tape clearly indicates a connection to Metal Gear Solid to those who know what to look for.